Certifications abound in the IT industry, but they are not all equal. To help you find the ones that will result in the most financial gain, twice a year we look at which certifications are poised for the biggest growth. Ever wonder how much that certification is worth? 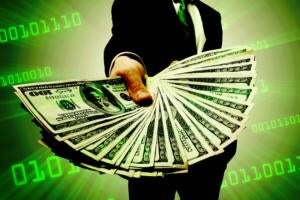 While it's hard to put a dollar sign on certifications, CompTIA offers some insight in the results from a recent survey. 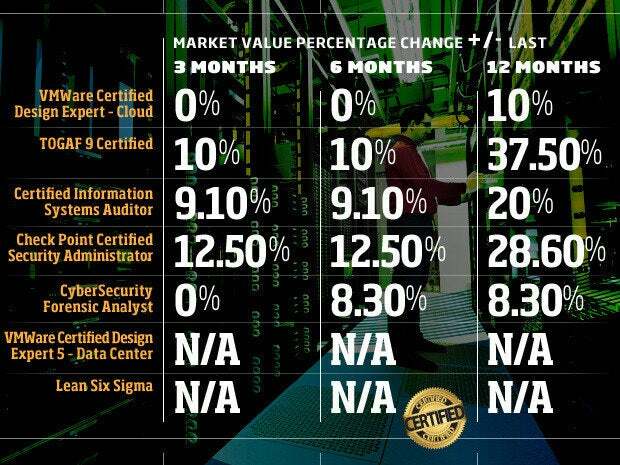 Numbers like these make it hard to discount the validity of certifications. That said, all certifications are not equal, which is why twice a year we look at which certifications are poised for growth over the next six to 12 months. And with 2015 upon us, we turn to Foote Partners and its recently released "IT Skills Demand and Pay Trends Report" to find out which certifications will carry the most weight throughout 2015 in terms of pay and demand. "The hot list is put together by looking at 3-6-12 month value growth vectors then vetting it via interviews with about 400 CIOs and other decision makers on their skills investment plans for 2015," says David Foote, chief analyst and research officer with Foote Partners. "Historical pay premium performance is only one of many factors we consider in forecasting. 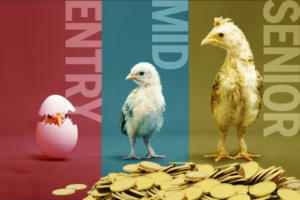 It is normal in our forecasting that 50 percent or more of the skills showing the most growth in the prior three months and six months do not make our Hot List of skills that we are certain will increase in value in next 6 months," says Foote. Citrix Systems, a leader in the software virtualization niche, owned 56 percent of the virtualization market as of January 2014. 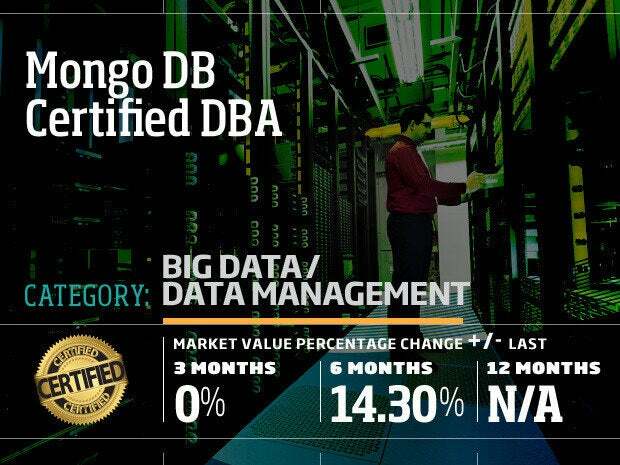 That number highlights why demand and pay premiums for this certification is so strong and expected to grow. However, this certification has been retired as of November 2014, replaced by Citrix Certified Professional - Virtualization (CCP-V). "The value of this certification is in the confirmed ability of the owner to be able to implement and validate varied Citrix implementations. Strongly recommend for experienced engineers looking to validate their skills and ability to design and support complex implementations," says Elaine Cheng, CIO at the CFA Institute. Security should be at the forefront of every CIO's mind. In fact, pay value for this certification based on Foote Partners data has grown 40 percent over the last 12 months and is expected to continue to rise. "A solid certification that shows an understanding of best practice security approaches across several areas. This is a great second-level certification for the individual wanting to expand into the security aspect of IT," says Cheng. Although Windows is behind in the mobile game, it still dominates the desktop and the enterprise and Microsoft is making strides towards being more mobile-centric. Combine that with mounting security risks and it's easy to see why the GIAC Certified Windows Security Administrator should continue to be in demand. "This is a broad and complex certification that a successful Windows engineer should have. It is in no way an easy exam and truly validates a strong engineer skill set across all aspects of Windows security. Our own engineers have tried for this exam several times. It is challenging and a high bar to meet," says Cheng. Cybercrime, privacy and data security have been in he headlines over the past couple of years. Many analysts believe that 2015 is the year where organizations are going to spend more of their IT budgets on security. This vendor-neutral certification, open to both law enforcement and non-law enforcement personnel, created by the International Society of Forensic Computer Examiners, is yet another in the field of forensics that is rapidly growing in industry recognition. According to a recent ComputerWorld cloud computing is second only to security on the list of areas where CIOs plan to spend their money. Most organizations have deployed or are researching some cloud infrastructure, making it a great area in which to specialize. 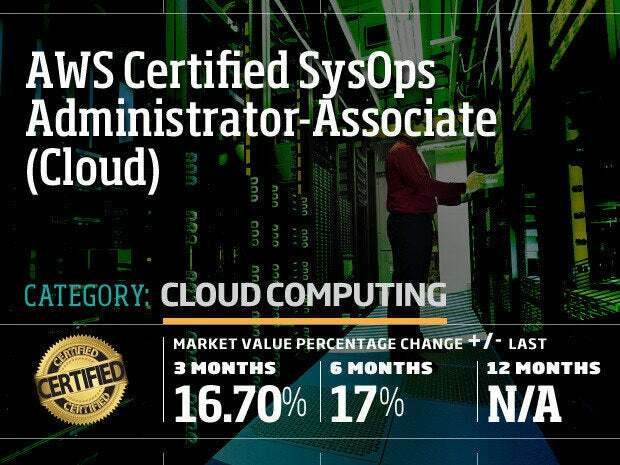 "This is a great entry-level certification for individuals looking to show an understanding of the Amazon Cloud solution for the IaaS solutions. It should be a recommended certification for any engineer supporting AWS," says Cheng. Another security certification makes the list. This is one of the certifications that Foote says will pay off particularly well in 2015. 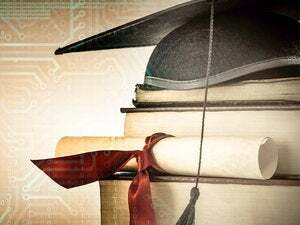 "In the case of security-related certifications such as CyberSecurity Forensic Analyst and Certified Ethical Hacker, [EC-Council Certified Security Analyst] is a requirement for companies because of the specific nature of the training/knowledge provided throughout the curriculum of the certification itself. Most of the requirements that ask for specific certifications are originated from organizations that must follow Security Compliance guidelines mandated by the government: HIPPA, SOX and PCI-DSS to name a few examples. 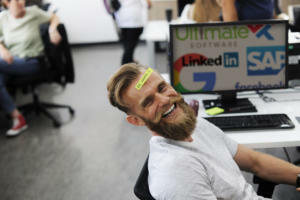 It definitely makes it tougher for both the company and the recruiting firms from a supply standpoint because there is a higher demand than supply of these certified individuals across the industry," says Katie Powers, national delivery manager of Network Infrastructure Services with TEKsystems. A recent Capegemini survey of 225 companies found that most organizations struggle to get actionable results from their big data initiatives. In fact, only 27 percent of those organizations described their big data initiatives as successful. Don't be discouraged, however, if a career in big data is what you want. 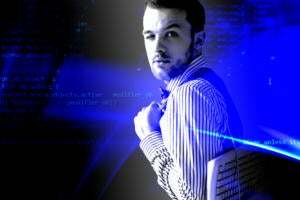 Big data is still growing and an additional fact to come out of the survey is that 60 percent of executives interviewed expect big data will disrupt their business within the next three years. "With the continued need for security trained resources, explosion of the data and the need for tools and applications to manage and make this valuable for the business, increased consumption of the cloud - the need for structured avenues to train existing resources in new technologies as it relates to these areas has become critical," says Bhavani Amirthalingam, vice president, NAM Region at Schneider Electric. 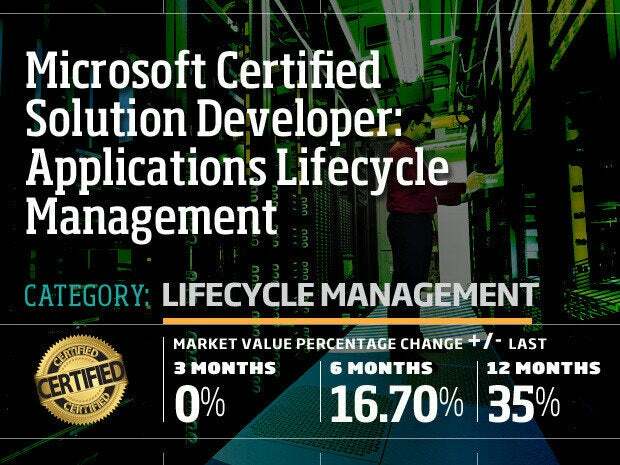 MSCDs or Microsoft Certified Solution Developers have passed exams to prove their ability to design and develop business applications using Microsoft's suite of development tools that are within Microsoft platforms but also extends beyond what would be considered traditional platforms. IT pros who specialize in application lifecycle management help to increase overall efficiency and produce better overall products. "At Schneider, Oracle and Microsoft technology would be key areas of interest," says Amirthalingam. The CCDA is a vendor-specific certification that teaches students Cisco network design fundamentals. The main focus is on designing basic campus, data center, security, voice and wireless networks. Value/Demand has risen 16.7 percent in the last six months and, according to Foote Partners data, demand will continue to increase throughout 2015. Implementing governance processes can be unpleasant and sometimes bureaucratic, but it's something that every IT organizations needs and they need to do it well. A recent Capegemini survey found the following: "Lack of strong data management and governance mechanisms, and the dependence on legacy systems, are among the top challenges that organizations face." With the day-to-day operations of IT never stopping and the need to deliver value to business mounting, people with the skills to align business strategy with IT strategy will remain always be in demand. In our most recent conversation with Foote, shortly before publishing this report, he said he was digging deeper into his data and interviewing process and called out these certifications as well, predicting them to be growth areas in 2015. Below is the most recent data on certifications that just became available.